Mark Kozelek delivered two of the finest albums of 2013. The first in conjunction with Jimmy Lavalle. The second with Desertshore. Both were full of beautiful songs, with sad but not depressing lyrics. “Somehow the wonder of life prevails”. Only a few months later, he’s back again. This time he’s largely by himself and performing under his Sun Kil Moon moniker. The album has received some of the best reviews of his career. Pitchfork awarded it a 9.2. The Line of Best Fit gave it 9/10. The Guardian called it “utterly riveting”. So, what’s the problem? Well, in one way, nothing. The lyrics are as a powerful, poignant, funny, moving, intimate and, yes, as crushingly sad as usual. Whether it’s the story of him being afraid of an albino in kindergarten and that evening his Dad putting on an Edgar Winter album to reassure him, or him simply encouraging us to remember “the families that lost so much in Newtown”. Whether it’s about how he confesses that he won’t have the courage to sort through his mother’s things when she passes, or how he recounts multiple deaths of second cousins, uncles, grandparents, friends, innocent victims, and serial killers. Every story is touching. Utterly riveting indeed. And, at times, the delivery is also captivating. ‘I Watched The Film The Song Remains The Same’ is wistful and tender. And on tracks such as ‘Dogs’ and the beginning of ‘Ben’s My Friend’ there’s more of the wonderful rap-style of singing that he’s recently perfected. But something doesn’t fully work this time. Maybe it’s because the previous albums were collaborations, but the songs on Perils From The Sea and the Desertshore album just sounded better. More melodious. Here, some of tracks lack imagination. ‘I Love My Dad’ chugs along to the most primitive beat. ‘Jim Wise’ tinkles unremarkably. And on ‘Ben’s My Friend’ the saxophones actually spoil the delivery of some of the great lines towards the end of the song. Mark Kozelek is a poet. On ‘Carissa’ he even describes his words in that way. And he’s someone who delivers his poetry through music. There are times, even on this album, when the mixture of the two is almost unbearably beautiful. But here, there are also times when the music lets them down a little. With luck, though, another album will come along later in the year. And the thought of that is still something to savour. 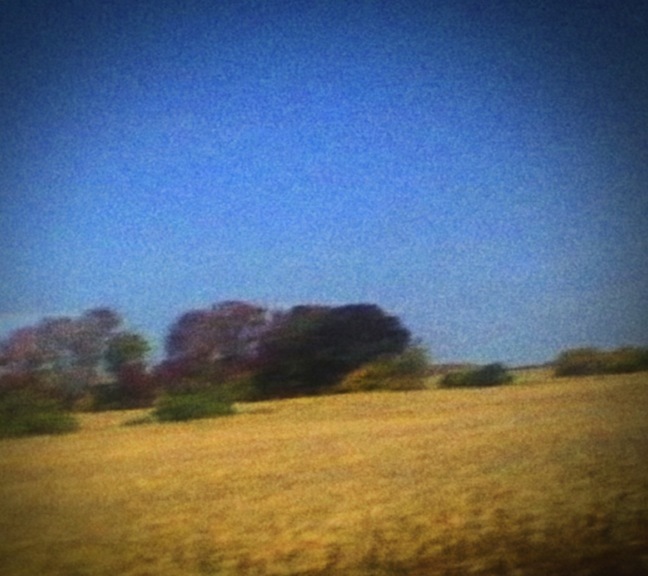 Posted in Mark Kozelek, Sun Kil Moon and tagged as Mark Kozelek, Music, Review, Sun Kil Moon.